You dispatch the block asynchronously to the main queue. For this example, using the main queue makes it easier to cancel select blocks since it’s a serial queue. The code that sets up the dispatch blocks is already executing on the main queue so you are guaranteed that the download blocks will execute at some later time. Here you use Bool.random() to randomly pick between true and false. It’s like a coin toss. If the random value is true, you cancel the block. This can only cancel blocks that are still in a queue and haven’t began executing. You can’t cancel a block in the middle of execution. 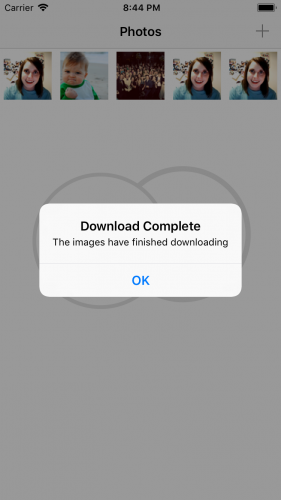 Build and run the app, then add images from Le Internet. 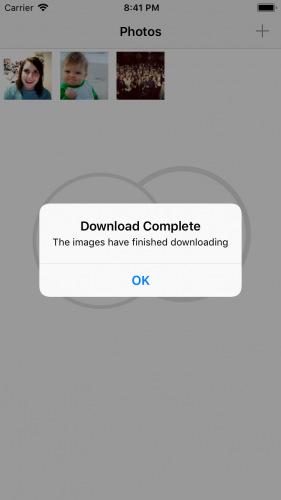 You’ll see that the app now downloads more than three images. The number of extra images changes each time you re-run your app. 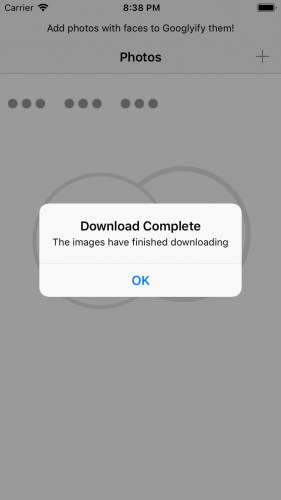 You cancel some of the additional image downloads in the queue before they start. This is a pretty contrived example, but it’s a nice illustration of how to use, and cancel, dispatch blocks. Dispatch blocks can do a lot more, so be sure to check out Apple’s documentation. But wait! There’s more! Here are some extra functions that are a little farther off the beaten path. Although you won’t use these tools nearly as frequently, they can be tremendously helpful in the right situations. 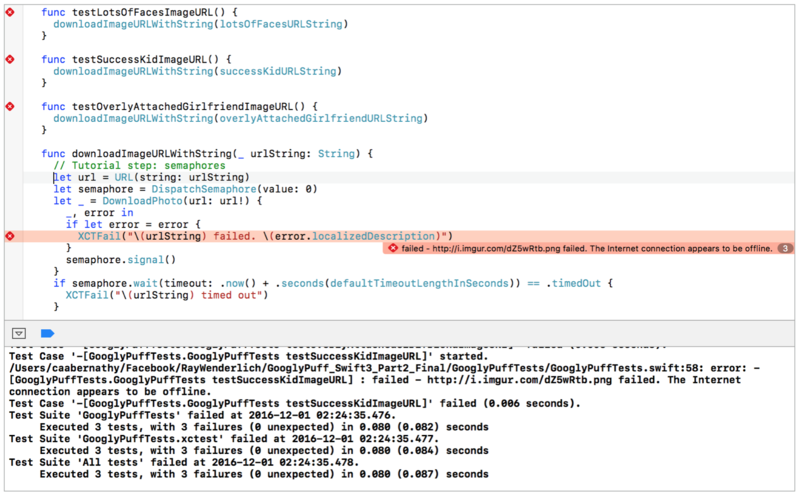 This might sound like a crazy idea, but did you know that Xcode has testing functionality? :] I know, sometimes I like to pretend it’s not there, but writing and running tests is important when building complex relationships in code. Networking code is usually asynchronous since you don’t want to block the main thread while performing a network fetch. That, coupled with the fact that tests finish when the test method finishes, can make it hard to test networking code. 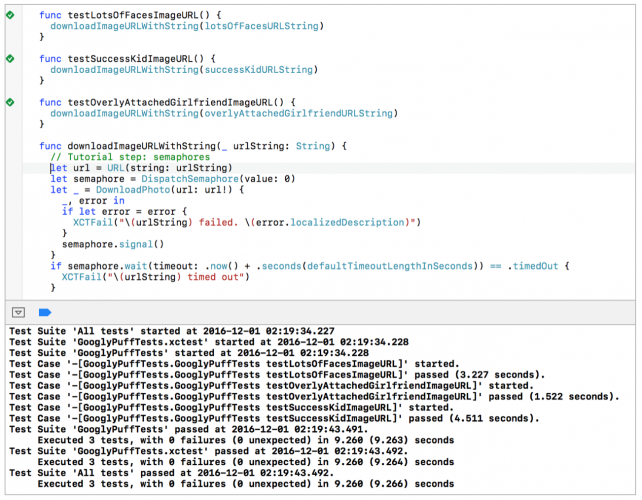 Let’s take a brief look at how you can use semaphores to test asynchronous code. If you want to learn more about semaphores, check out this detailed discussion on semaphore theory. If you’re the academic type, you may want to check out Dining Philosophers Problem, which is a classic software development problem that uses semaphores. Disable your connection and run the tests again. If you’re running on a device, put it in airplane mode. If you’re running on the simulator then simply turn off your connection. The tests complete with a fail result after 10 seconds. Great, it worked! These are rather trivial tests, but if you’re working with a server team, these basic tests can prevent a wholesome round of finger-pointing of who is to blame for the latest network issue. Note: When you implement asynchronous tests in your code, look at XCTWaiter first before going down to these low-level APIs. 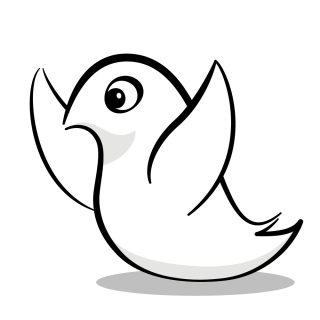 XCTWaiter’s APIs are much nicer and provide a lot of powerful technology for asynchronous testing. Upon creation, dispatch sources start off in a suspended state. This allows you to perform any additional configuration required such as setting up the event handler. Once you’ve configured your dispatch source, you must resume it to start processing events. In this tutorial, you’ll get a small taste of working with dispatch sources by using it in a rather peculiar way: to monitor when your app goes into debug mode. You compile this code only in DEBUG mode to prevent 220;interested parties221; from gaining a lot of insight into your app. 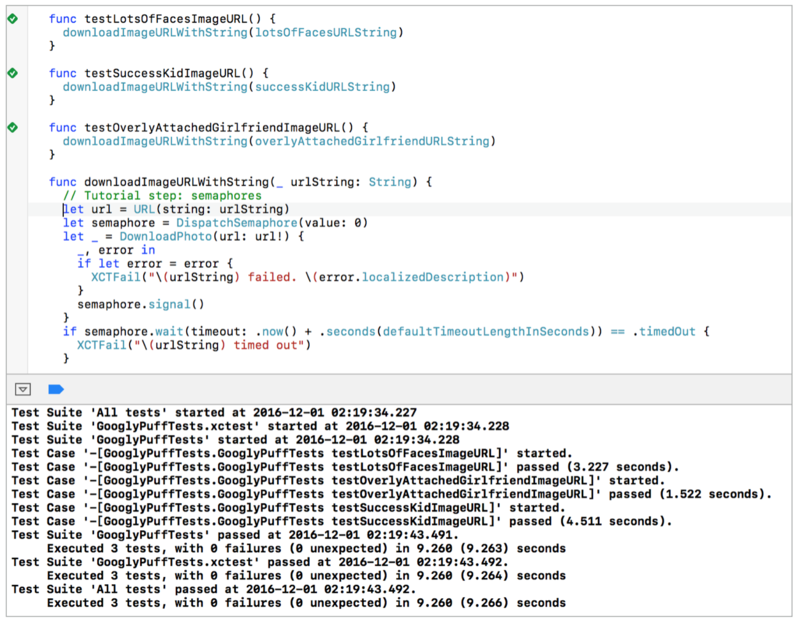 :] DEBUG is defined by adding -D DEBUG under Project Settings -> Build Settings -> Swift Compiler – Custom Flags -> Other Swift Flags -> Debug. It should be set already in the starter project. You create a block assigned to the setupSignalHandlerFor global variable that you’ll use for one-time setup of your dispatch source. Here you set up signal. You indicate that you’re interested in monitoring the SIGSTOP Unix signal and handling received events on the main queue — you’ll discover why shortly. If the dispatch source is successfully created, you register an event handler closure that’s invoked whenever you receive the SIGSTOP signal. Your handler prints a message that includes the class description. This code invokes the dispatch source’s initialization code. You app is now debugging-aware! That’s pretty awesome, but how would you use this in real life? 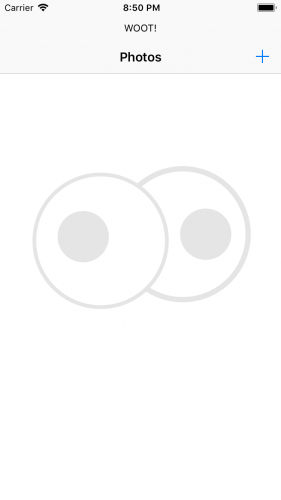 You could use this to debug an object and display data whenever you resume the app. You could also give your app custom security logic to protect itself (or the user’s data) when malicious attackers attach a debugger to your application. Think about that situation for a second. When you stop the debugger out of the blue, you’re almost never on the desired stack frame. Now you can stop the debugger at anytime and have code execute at your desired location. This is very useful if you want to execute code at a point in your app that’s tedious to access from the debugger. Try it out! Pause in the debugger, then start again. 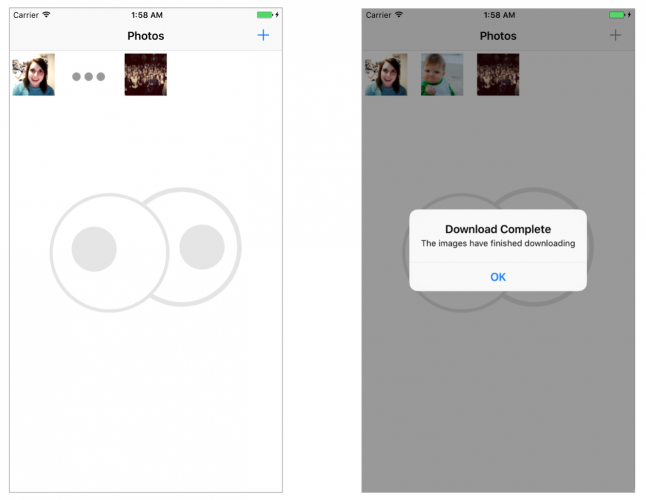 The app will hit the breakpoint you added. You’re now deep in the depths of your PhotoCollectionViewController method. Now you can access the instance of PhotoCollectionViewController to your heart’s content. Pretty handy! Note: If you haven’t already noticed which threads are which in the debugger, take a look at them now. The main thread will always be the first thread, followed by libdispatch, the coordinator for GCD, as the second thread. After that, the thread count and remaining threads depend on what the hardware was doing when the app hit the breakpoint. If this doesn’t work, lucky you – you encountered another bug in LLDB! In that case, you may have to try building and running the app again. 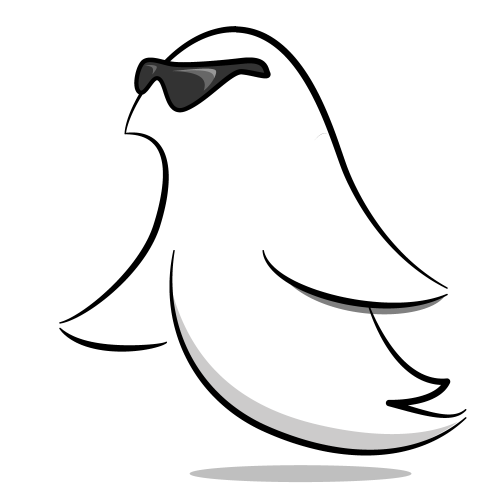 Beyond GCD, I recommend you check out Operation and OperationQueue Tutorial in Swift, a concurrency technology that is built on top of GCD. In general, it’s best practice to use GCD if you are using simple fire-and-forget tasks. Operation offers better control, an implementation for handling maximum concurrent operations, and a more object-oriented paradigm at the cost of speed. You should also take a look at our iOS Concurrency with GCD and Operations video tutorial series, which covers a lot of the same topics that we’ve covered in this tutorial. Previous articleAny Guide to test using AEM (Adobe Content Management Tool) ?